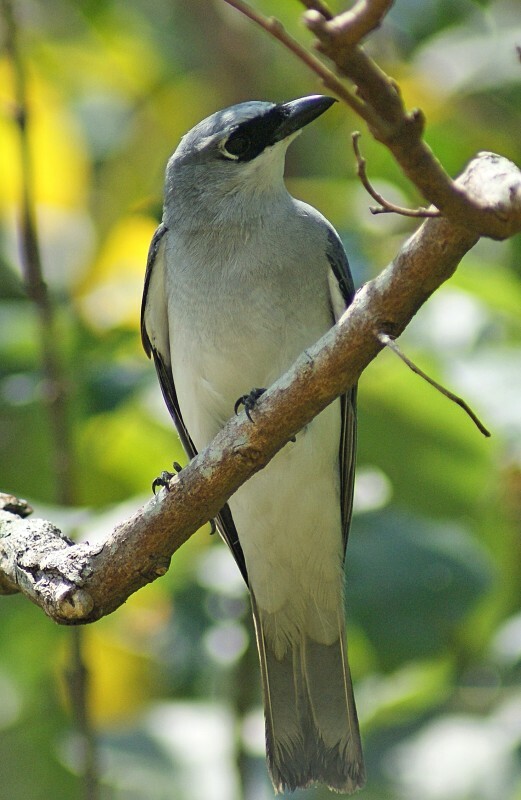 These cuckoo-shrikes can be found over large parts of northern and eastern Australia as well as Papua New Guinea, Indonesia and the Solomons. Their favoured habitat is woodlands, from temperate and tropical rainforest to mangroves. They are closely related to the Black-faced Cuckoo-shrike and the juveniles of the two are quite similar.